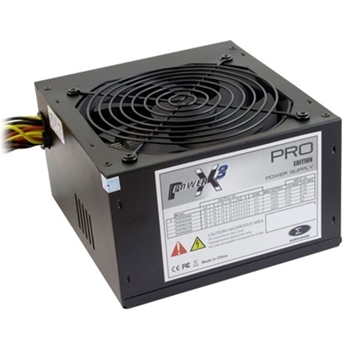 The most common computer power supplies are built to conform to the ATX form factor. 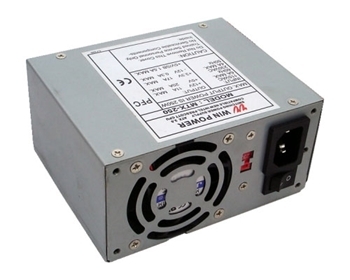 This enables different power supplies to be interchangeable with different components inside the computer. 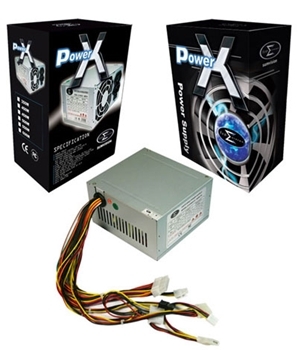 ATX power supplies also are designed to turn on and off using a signal from the motherboard, and provide support for modern functions such as the standby mode available in many computers. 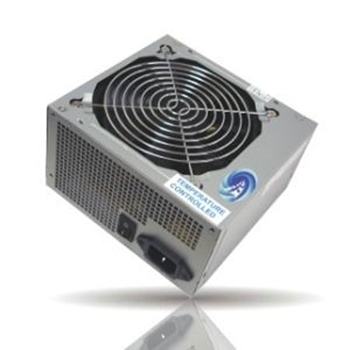 The most recent specification of the ATX standard PSU as of mid-2008 is version 2.31.